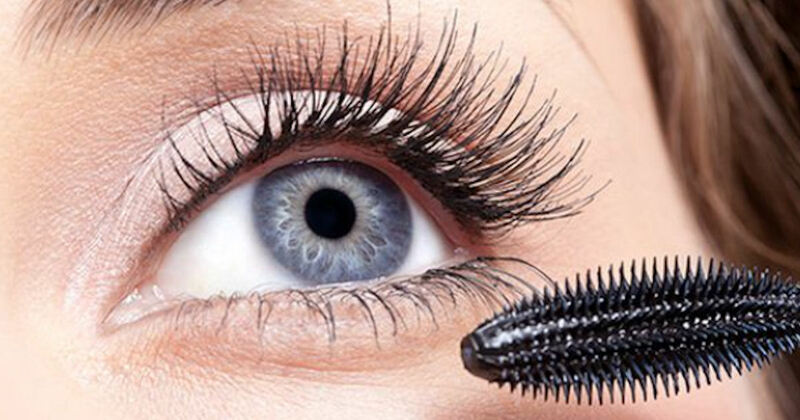 ​ The Pink Panel Has Another New Opportunity Available – FREE Mascara! Apply for The Pink Panel 4-day Beauty Product Testing Groups for 2 free Mascaras! Those chosen will get to keep the free products and receive a free $25 Amazon gift card after completing the online self-assessment survey on time.